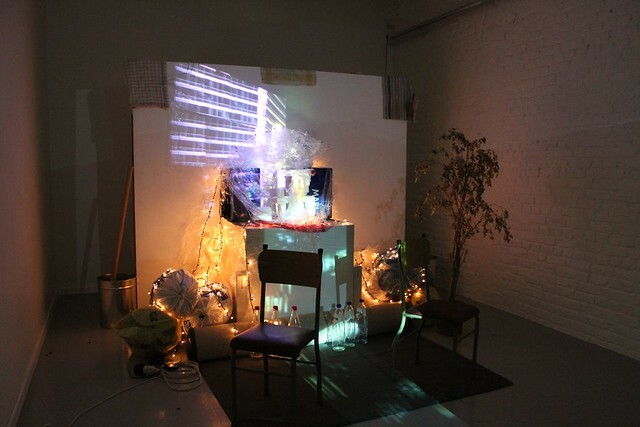 In navolging van zijn succesvolle masterclasses stelt iMAL, in samenwerking met de Noorse kunstenaar HC Gilje (NO), een nieuwe openLAB-workshop voor. 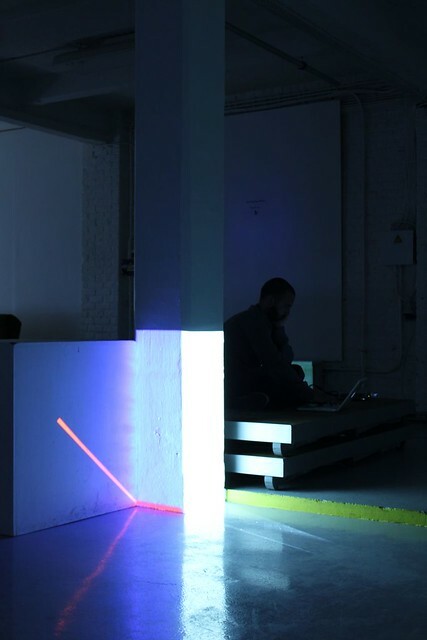 Ditmaal werkt de projectgerichte workshop rond het gebruik van licht, ruimte en technologie om nieuwe vormen van beeldende kunst te creëren. 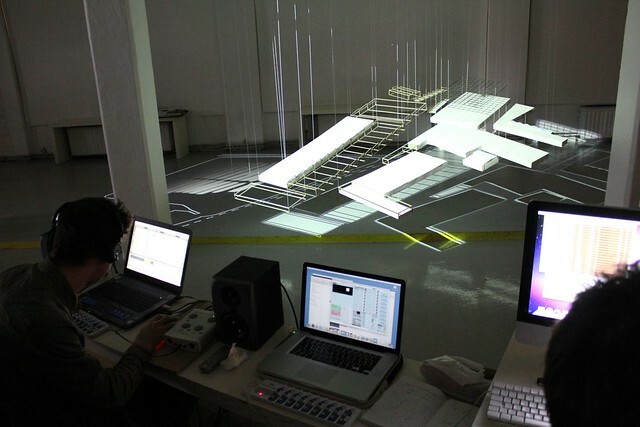 Met behulp van VPT (Video Projection Tool), een gratis softwareprogramma voor realtimeprojectie, kunnen de deelnemers (audio)visuele omgevingen ontwikkelen. 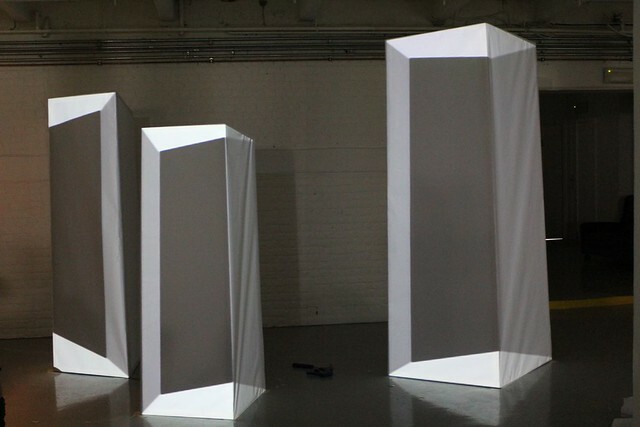 Deze omgevingen evolueren in tijd en ruimte voor het ontwerpen van installaties, performances enzovoort. 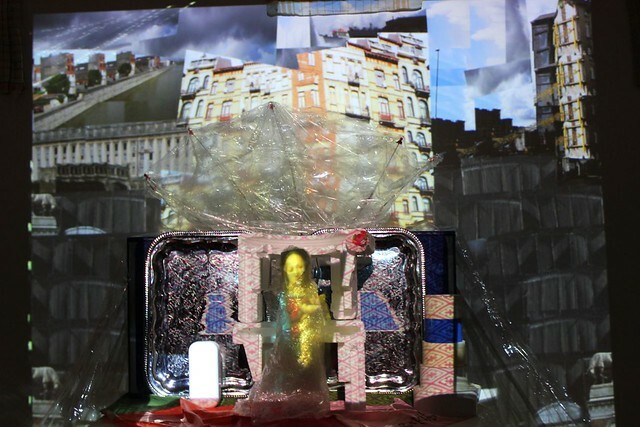 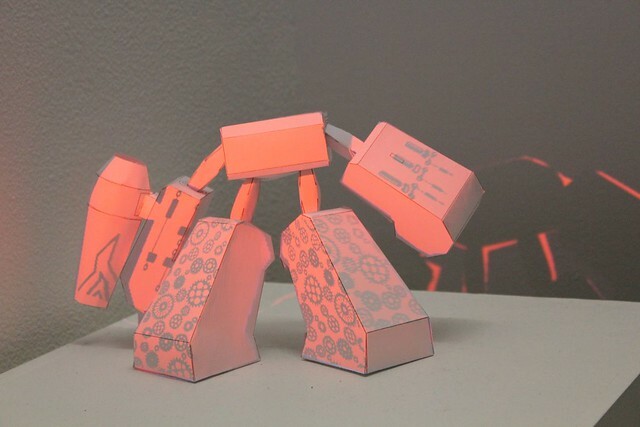 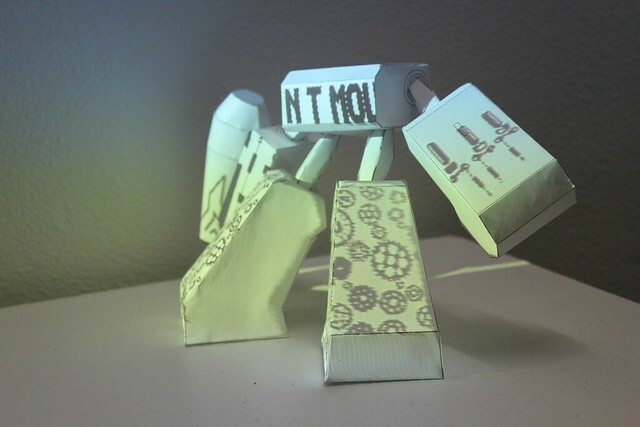 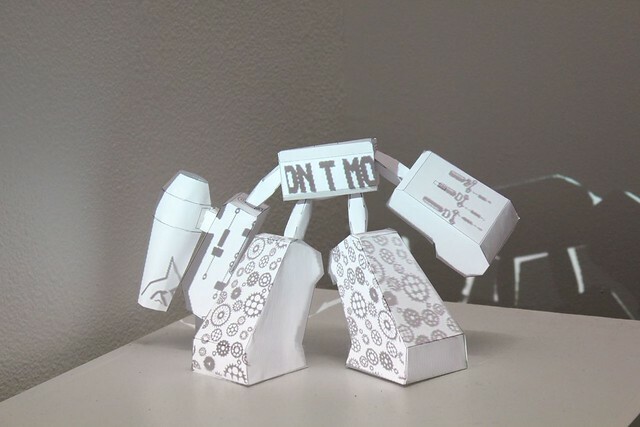 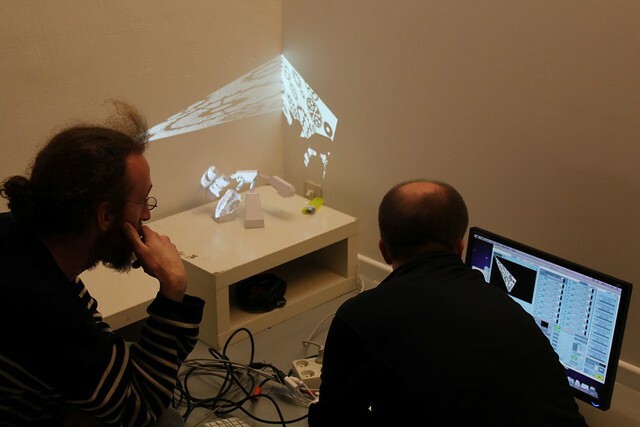 Na een intensieve productieworkshop zullen de geselecteerde projecten voorgesteld worden tijdens een kortdurende tentoonstelling bij iMAL. 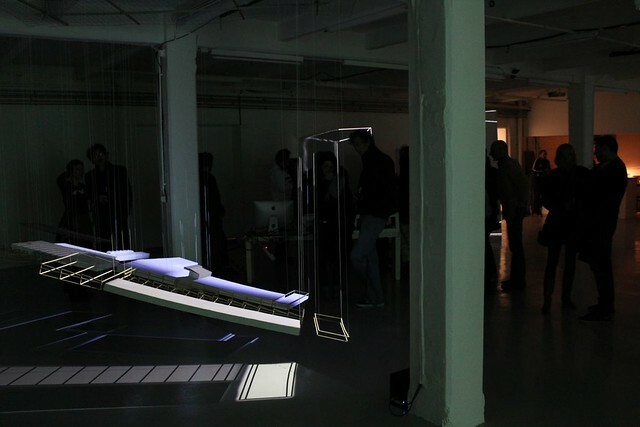 Kunstenaars, architecten, ontwerpers, scenografen en veejays worden hierbij uitgenodigd om hun projectvoorstellen in te zenden via het ‘Call for Projects’-formulier. 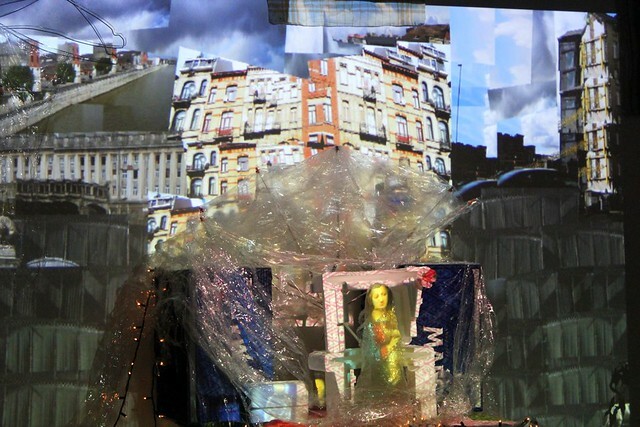 Inzenden is mogelijk tot en met 16 maart. 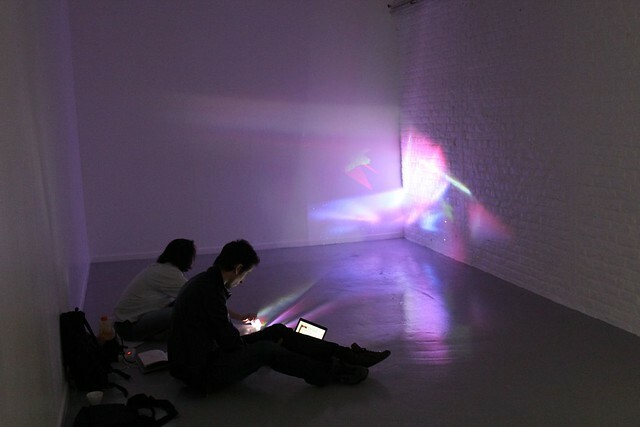 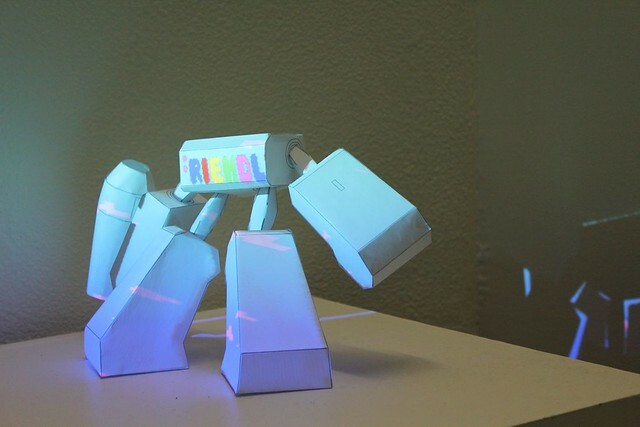 Video projection is basically an advanced light source: with the use of a computer, one can combine an infinite variety of masks with millions of colours as a tool for painting with light. 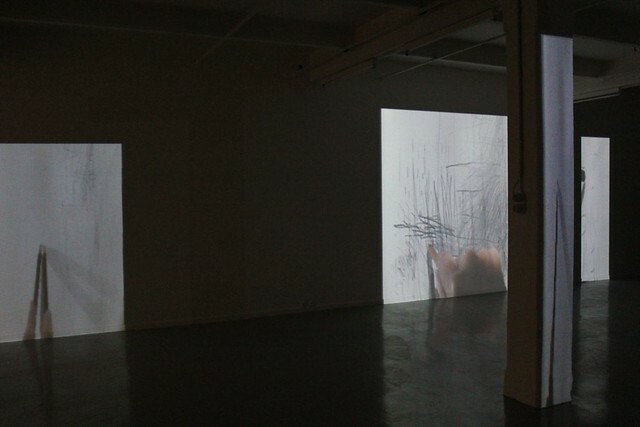 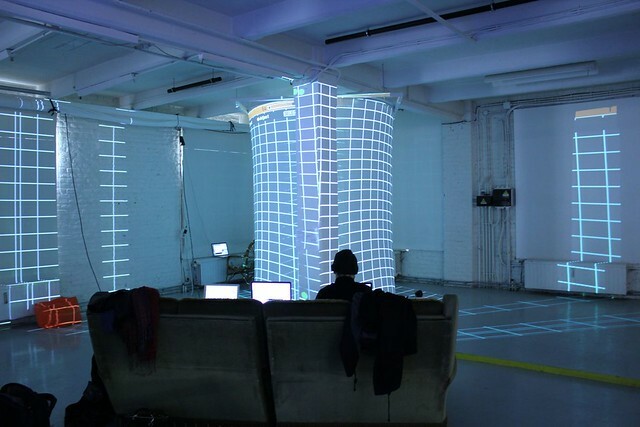 Just by thinking of video projection as light detaches it from the usual format of projecting a content onto a flat screen, and opens up to projecting on bodies, objects, surfaces, walls, floors, ceiling, buildings etc. 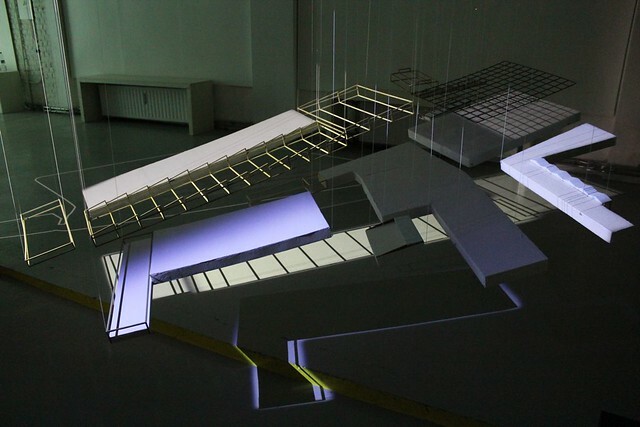 Furthermore, it also allows us to augment bodies and architecture with light and visuals, to imagine a kind of Theater of Totality as envisioned by László Moholy-Nagy or through works such as Poème Électronique by Le Corbusier, Xenakis and Varèse (Philips Pavillion, Brussels World's fair, 1958). 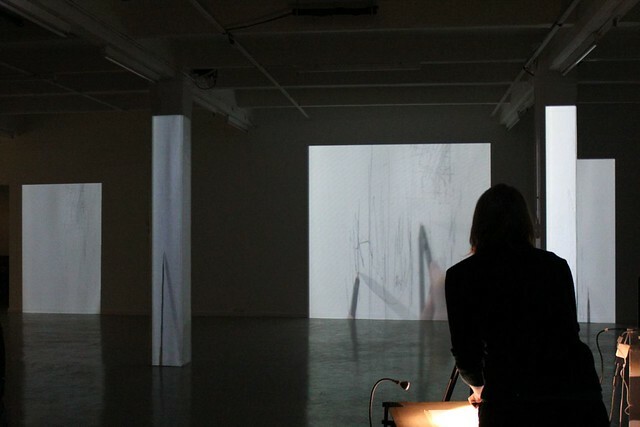 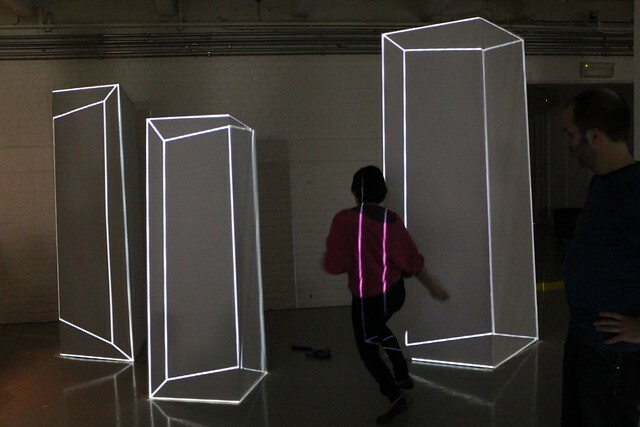 Digital technologies extend the possibilities to develop further an art of light and space (e.g. 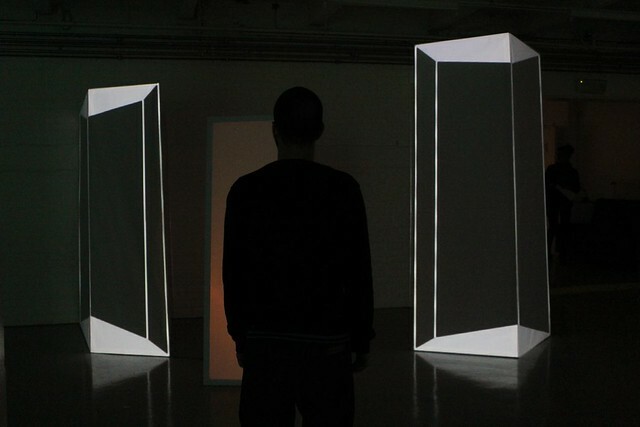 see James Turell), to explore deeper experimental cinematography with unusual projections spaces (e.g. 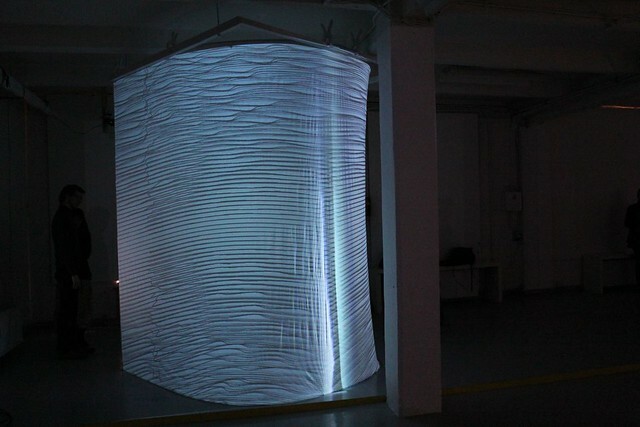 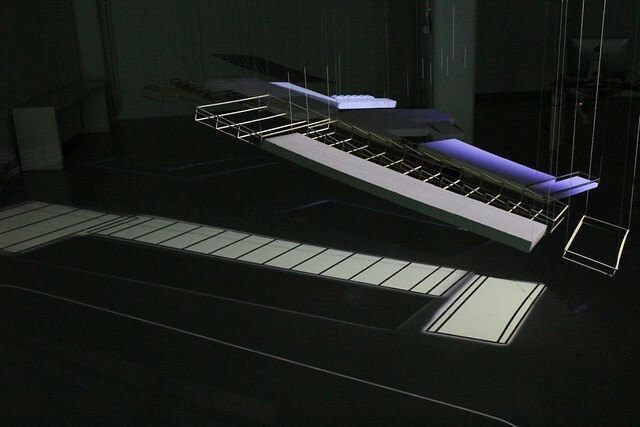 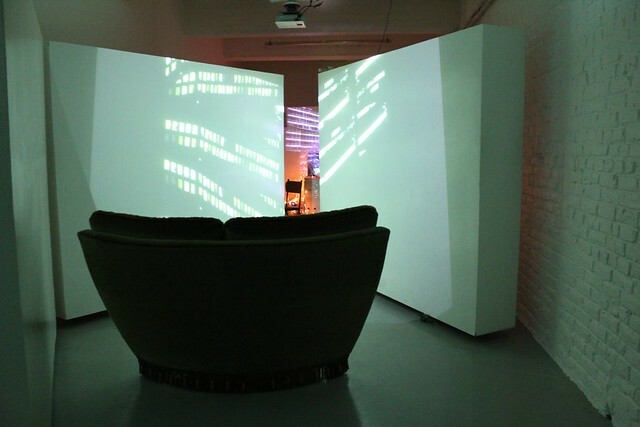 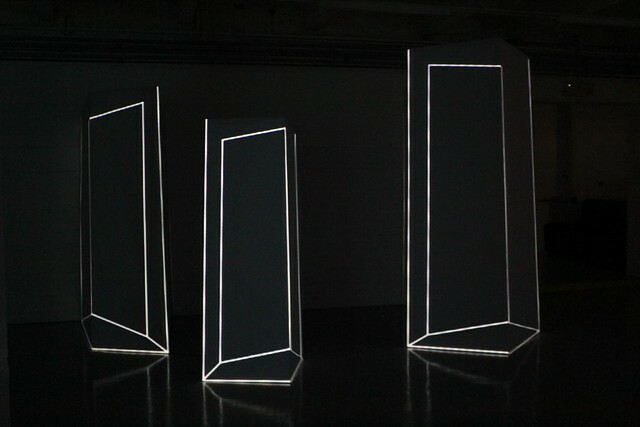 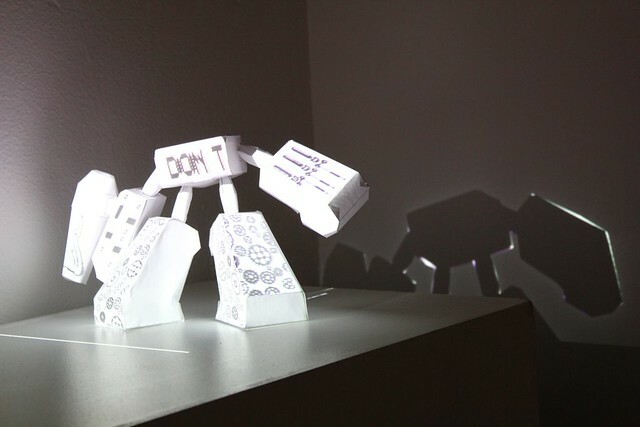 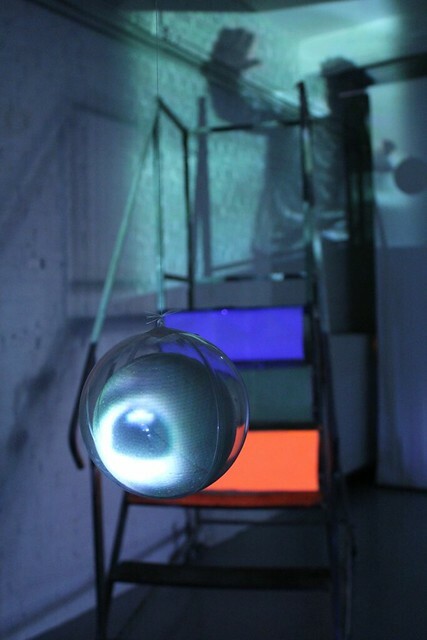 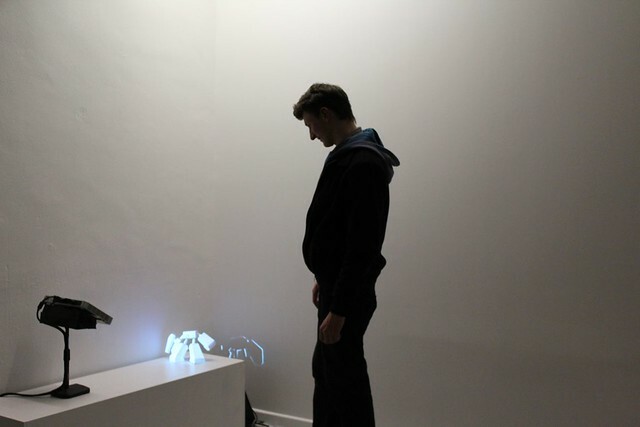 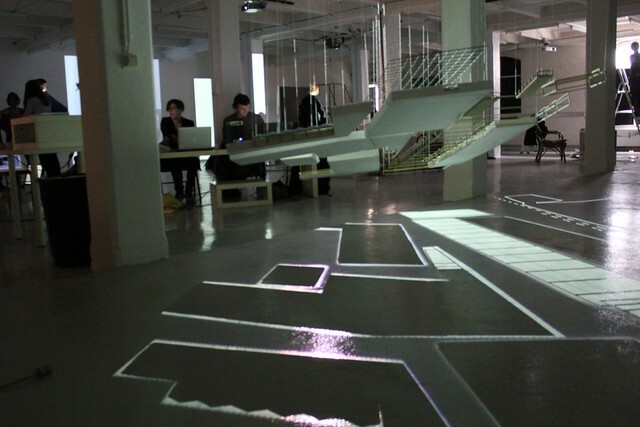 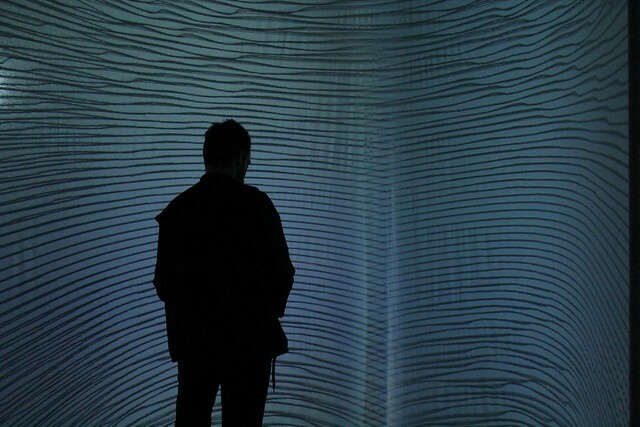 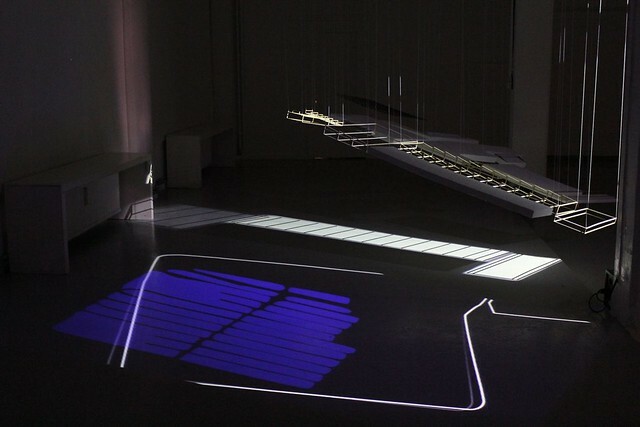 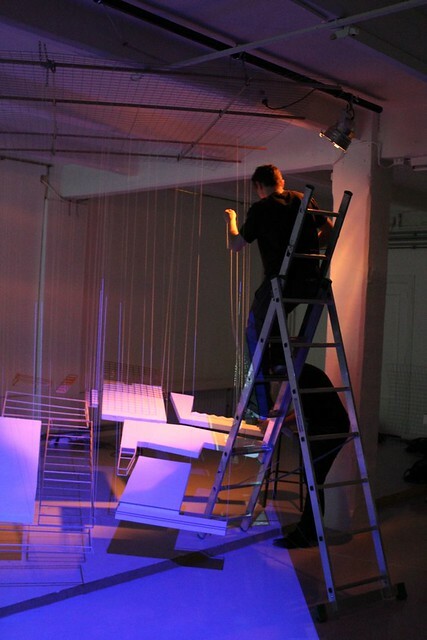 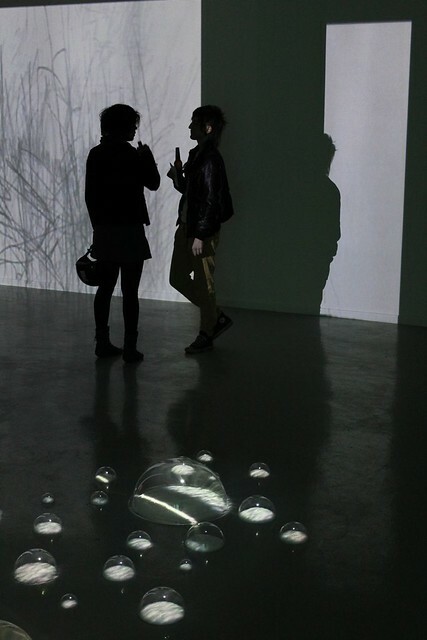 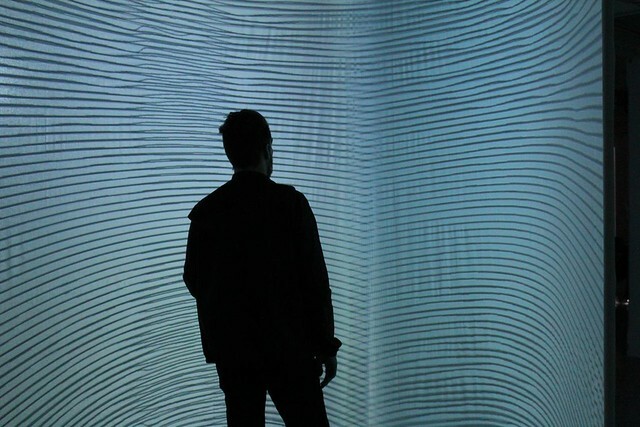 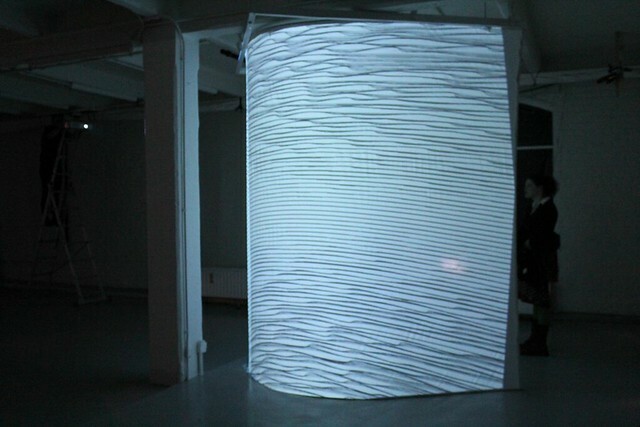 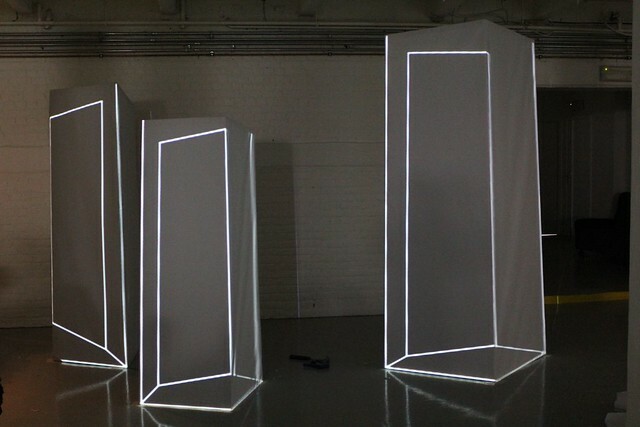 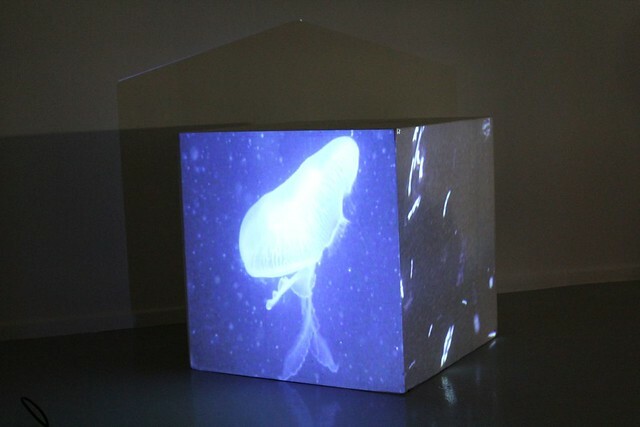 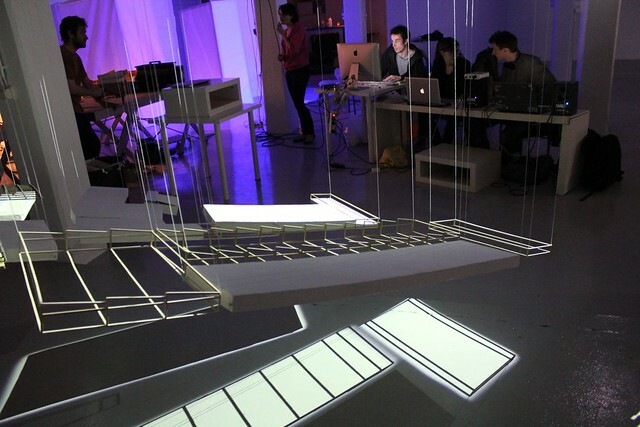 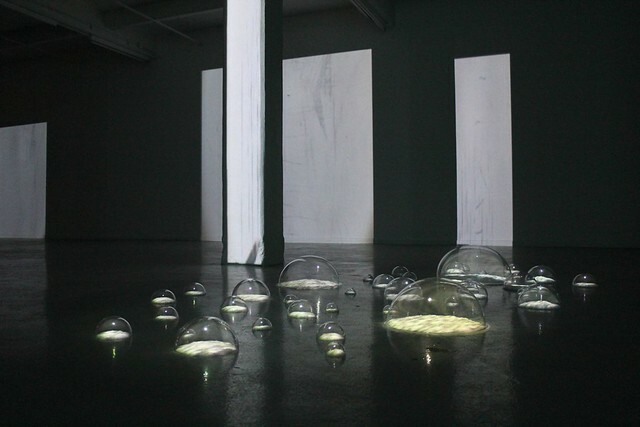 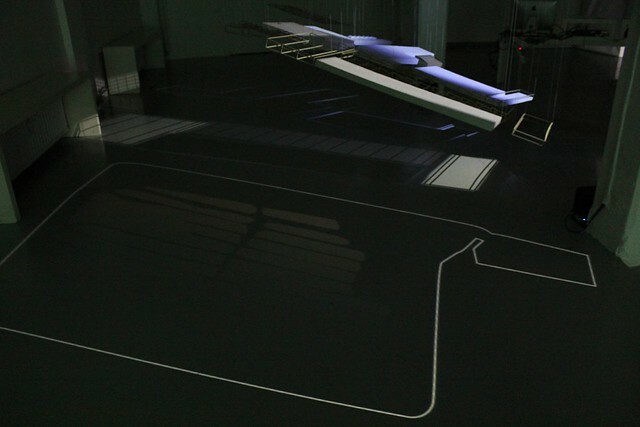 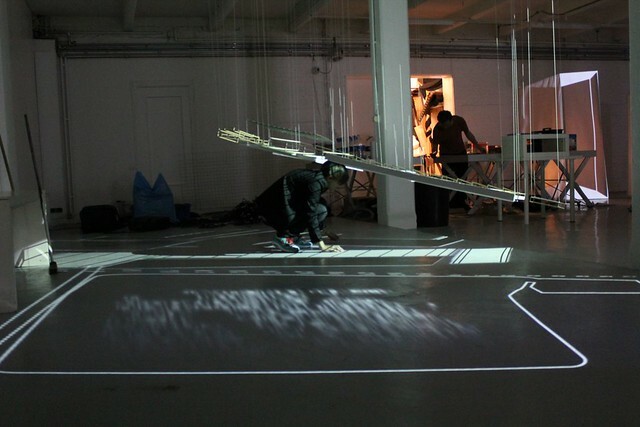 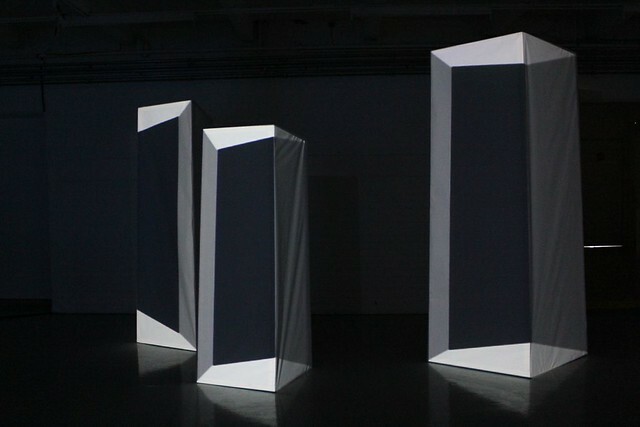 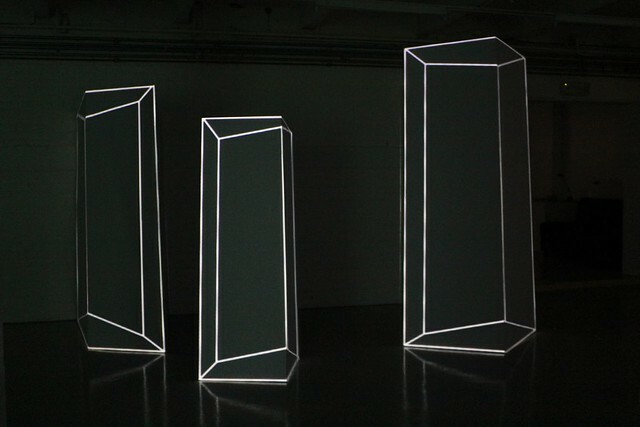 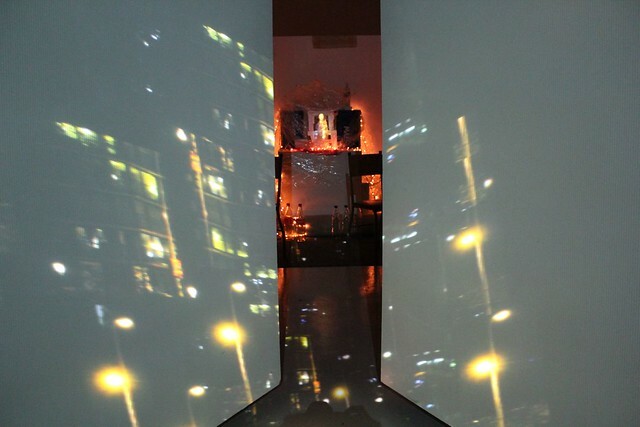 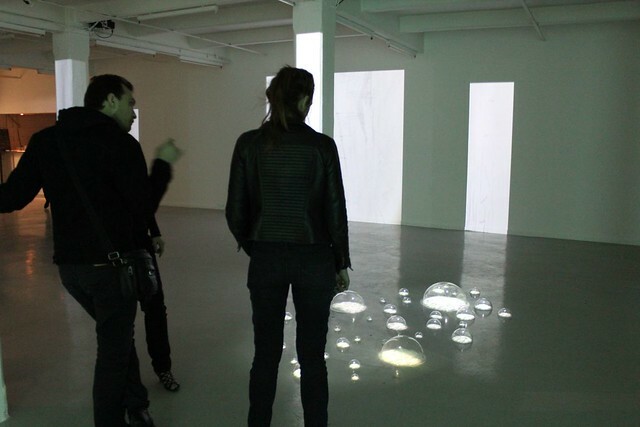 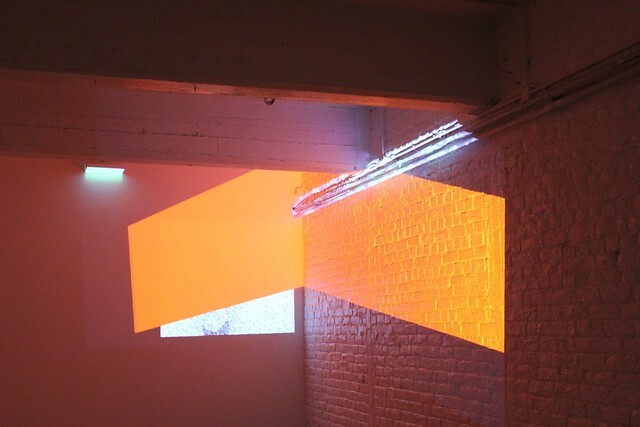 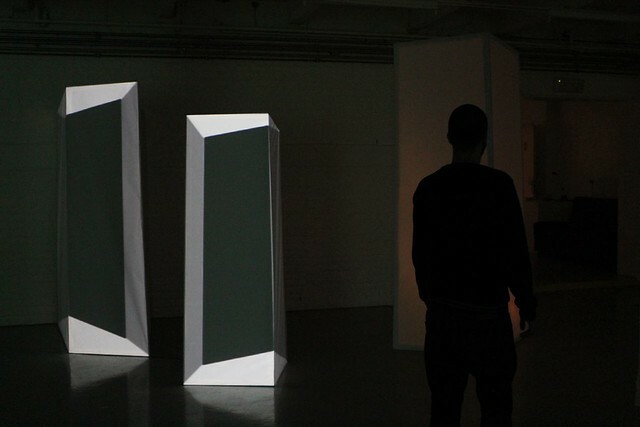 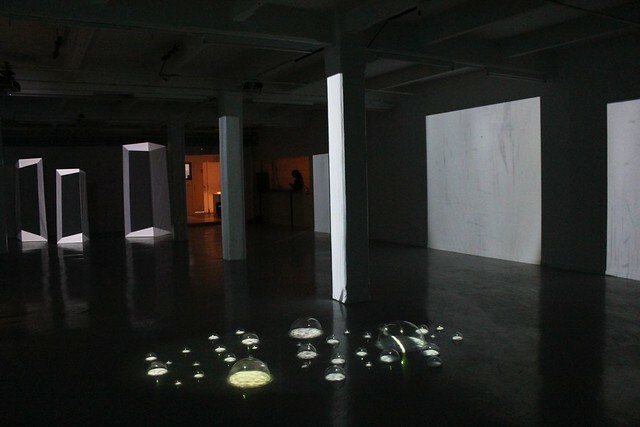 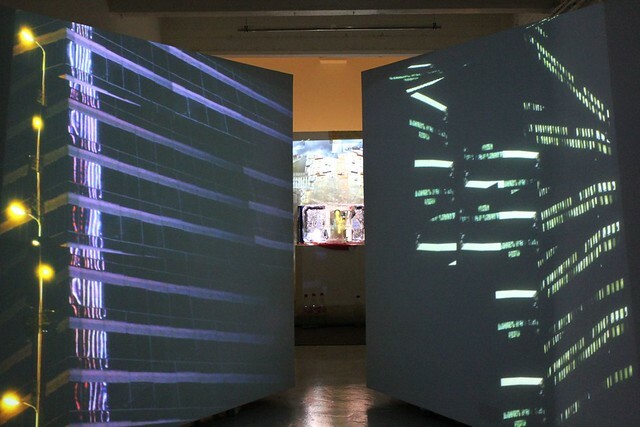 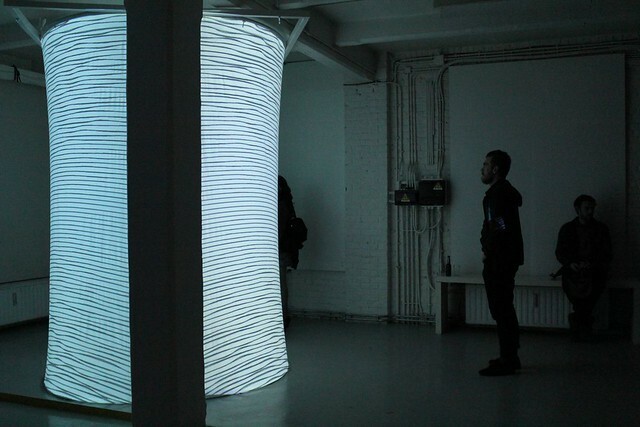 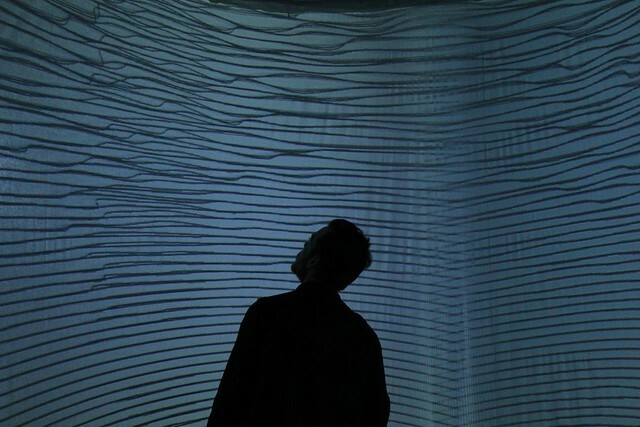 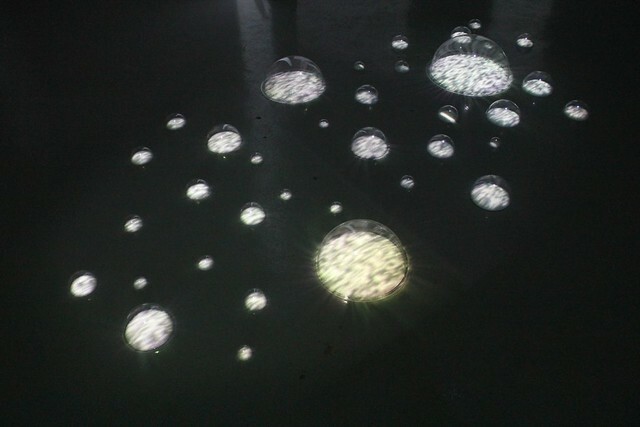 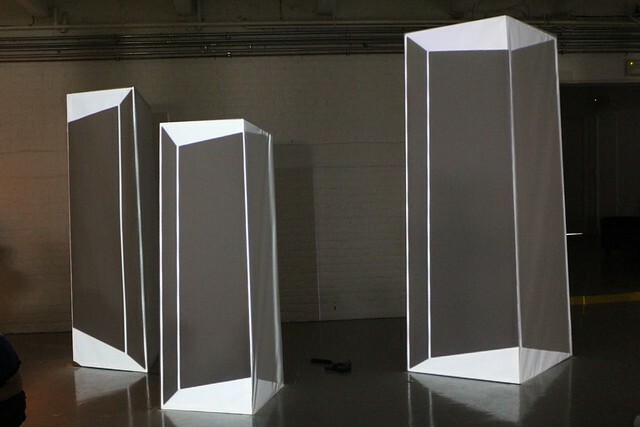 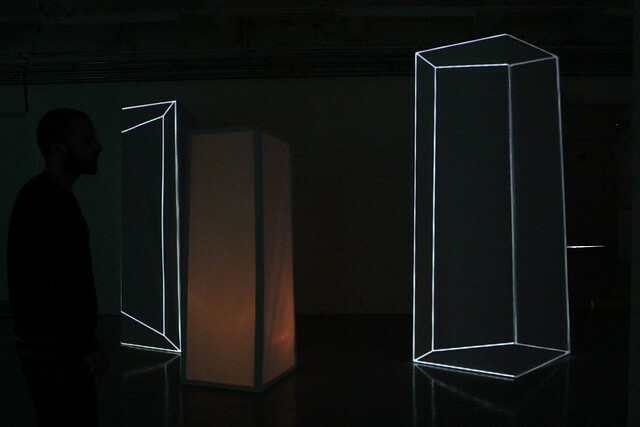 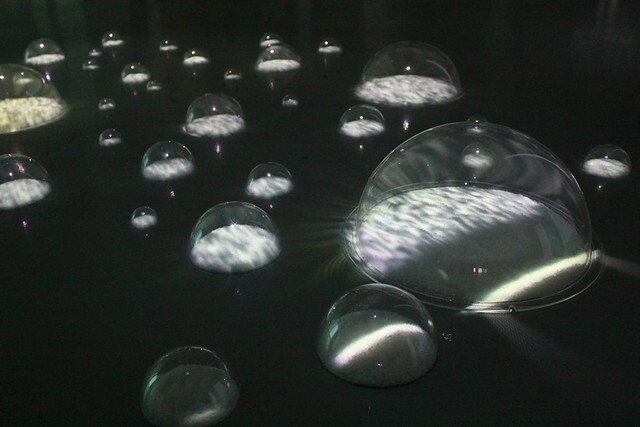 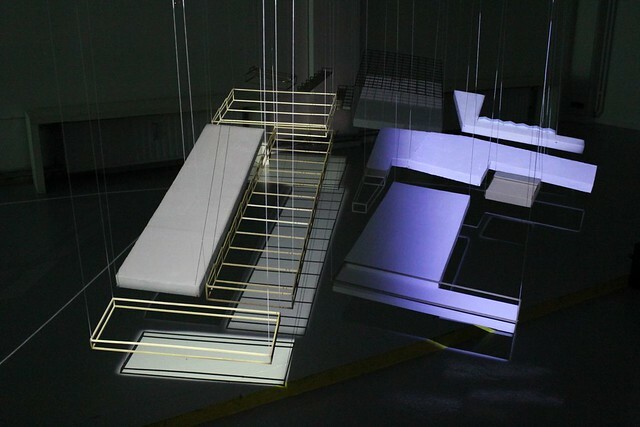 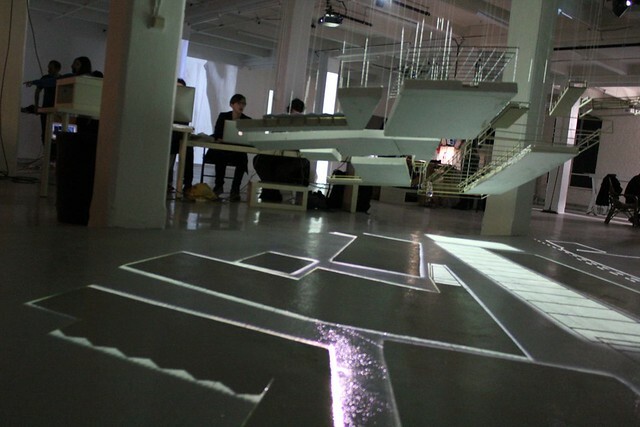 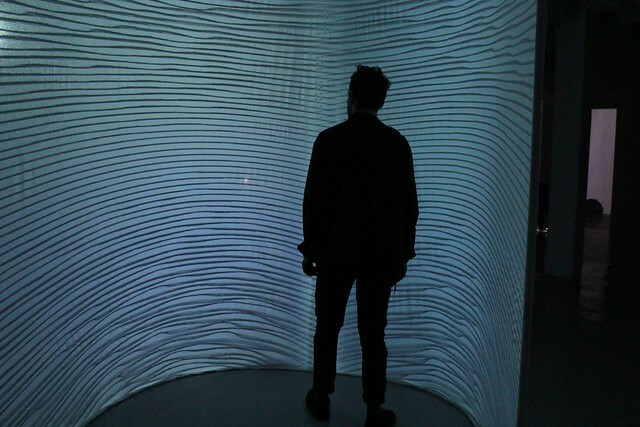 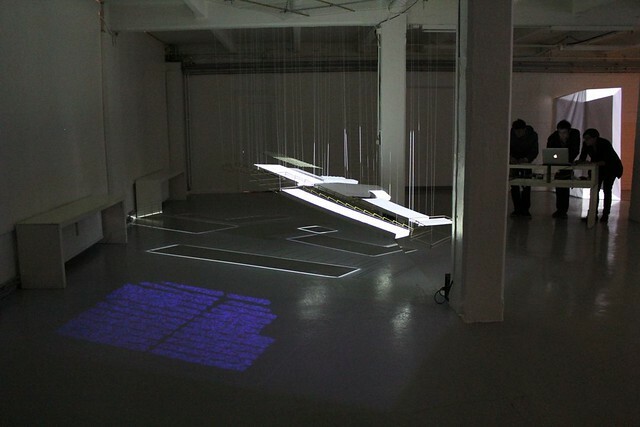 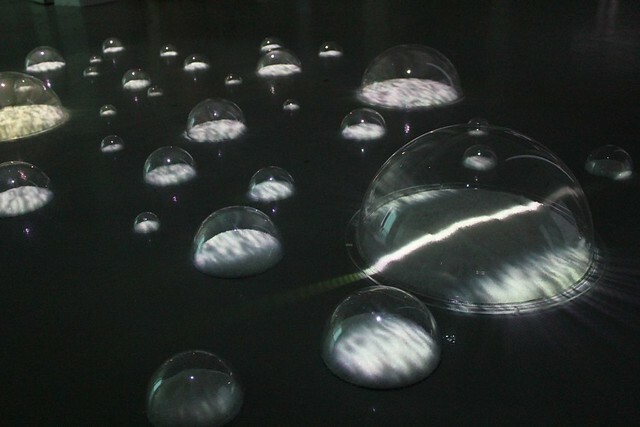 see Michael Naimark), to design (interactive/realtime) processes or conversations between light, space, sound and time. 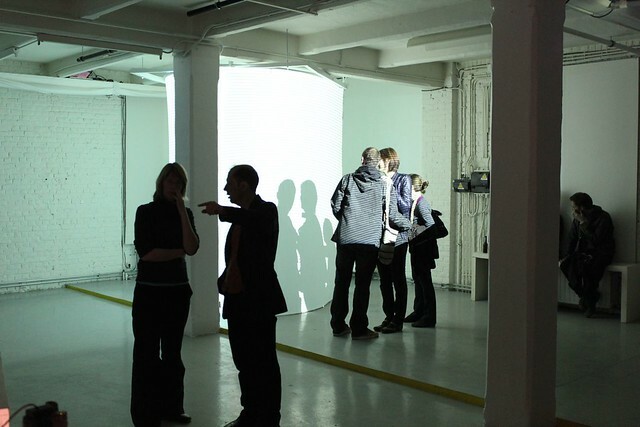 1HC Gilje, "Painting with Light"
In 2005, iMAL initiated its first openLAB, which proved to be a huge success. 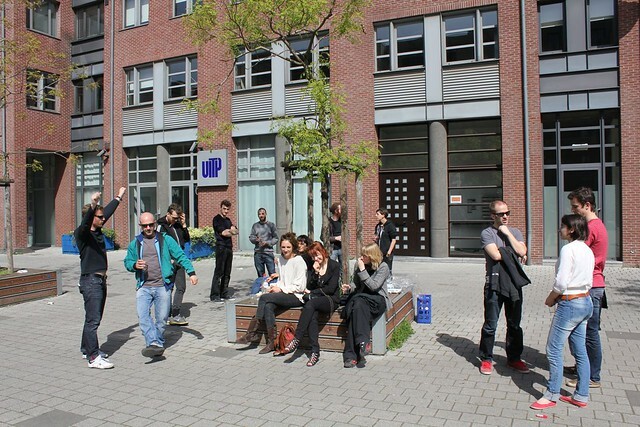 It was followed by several masterclasses (e.g. 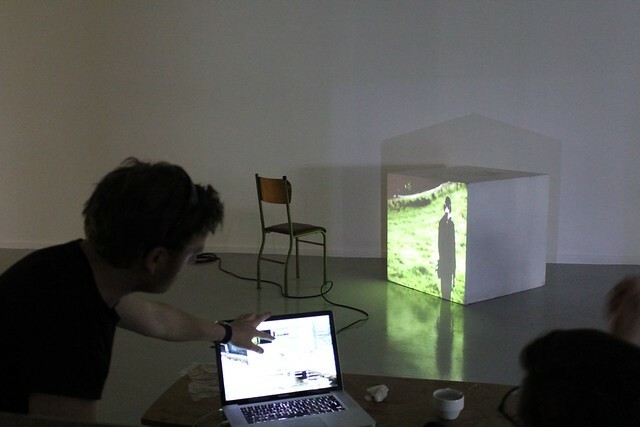 New Brave World: Talkoo by David Cuartielles, GeoTales by Esther Polak... Artverting Brussels by Julian Oliver) during which participants could initiate new projects and informally show them to the public. 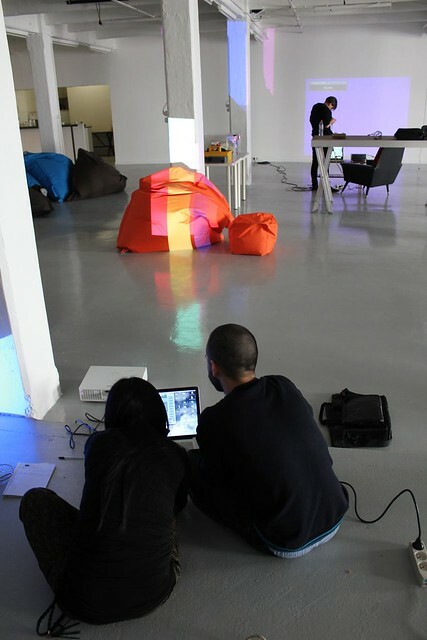 This year, the original openLAB concept finally comes back for an engaging week of creation and experimentation. 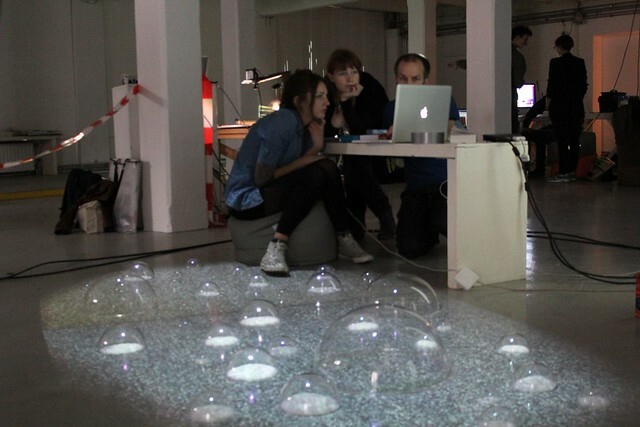 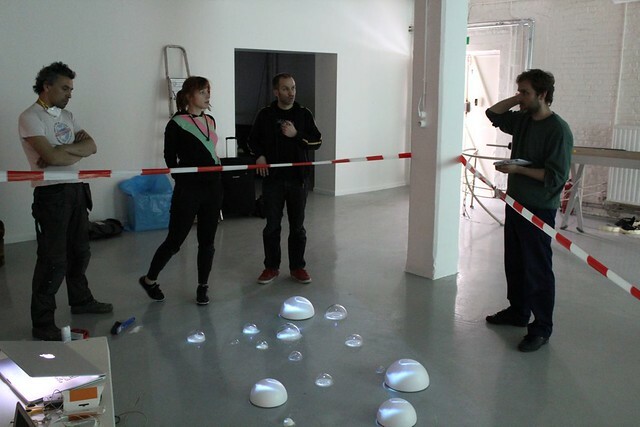 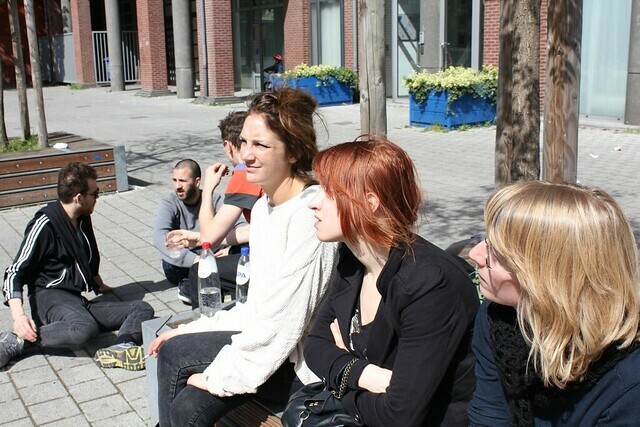 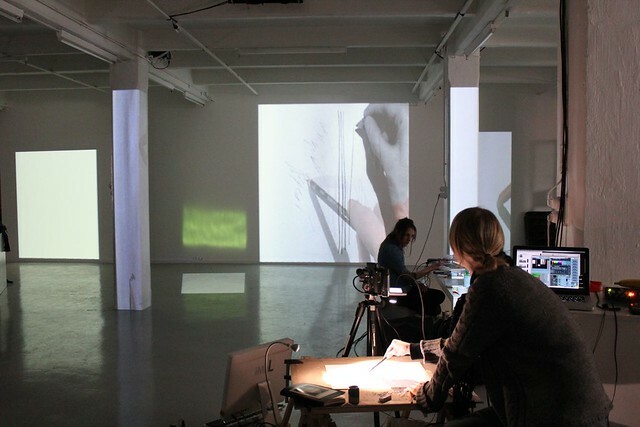 The openLAB masterclass is an intensive workshop based on the projects of the participants. 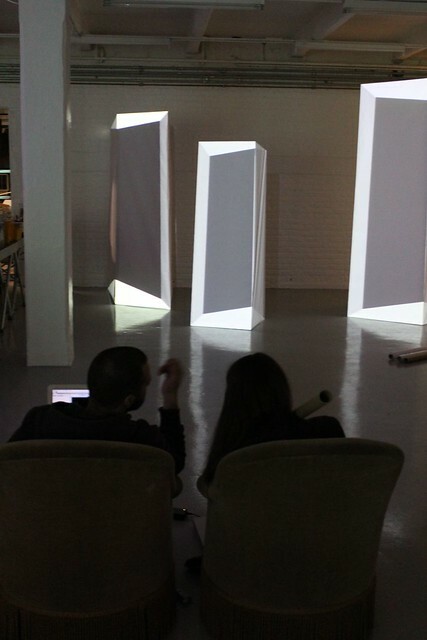 After a preliminary selection through a call for projects, the participants will bring their ideas to fruition during a workshop week (Production Lab). 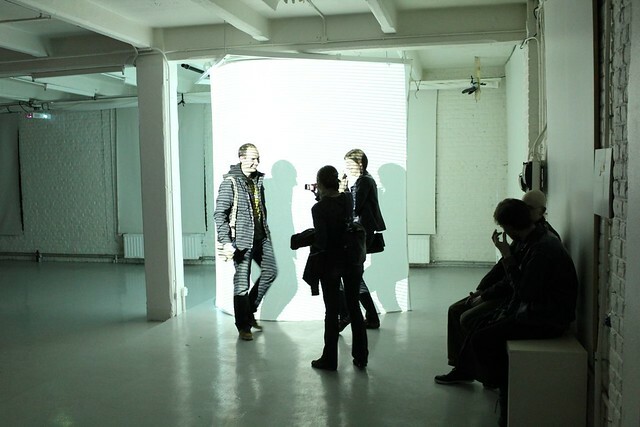 The results will then be presented and documented in a public exhibition. 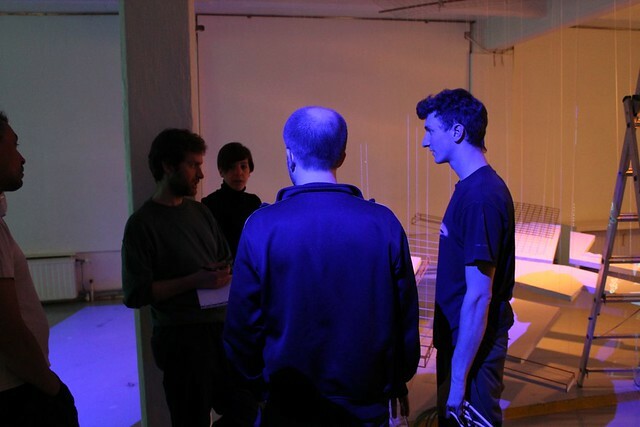 Before the Production Lab itself, the participants, together with the workshop leader and iMAL team, will develop, refine and discuss their projects through an online collaborative platform. 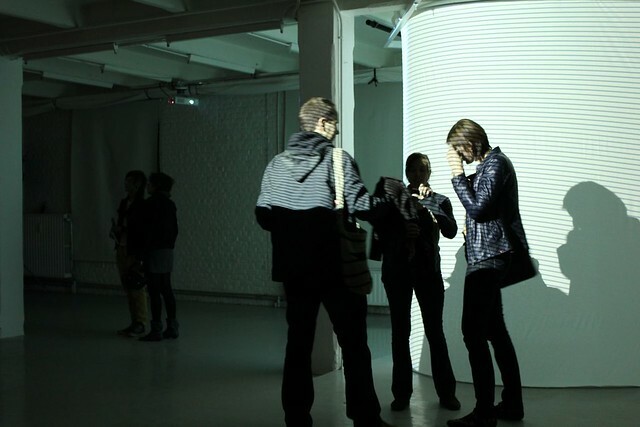 This preparatory process should bring together participants into maximum 5 to 6 groups, and associated projets to be further developed. 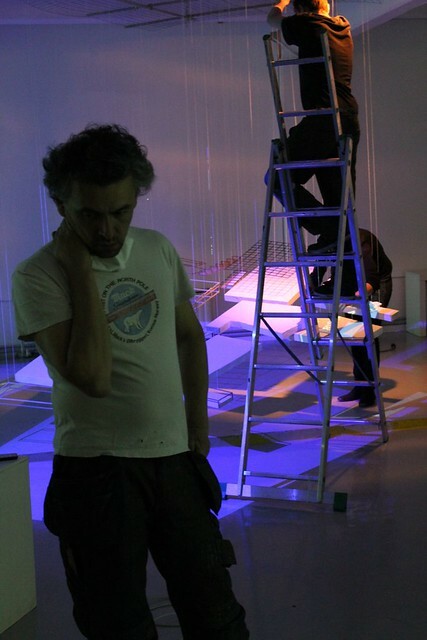 During the production phase, a team of assistants will help the participants in the making of the final projects. 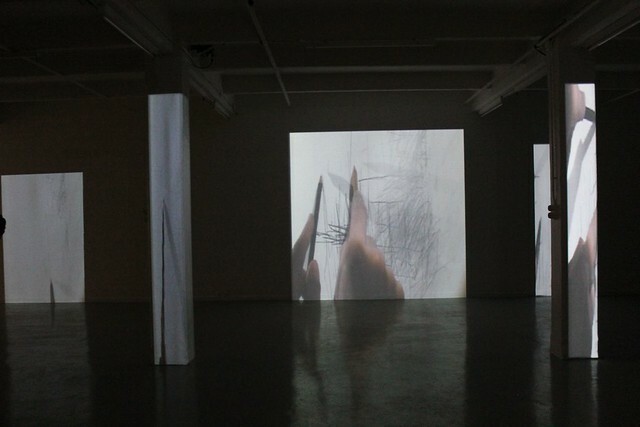 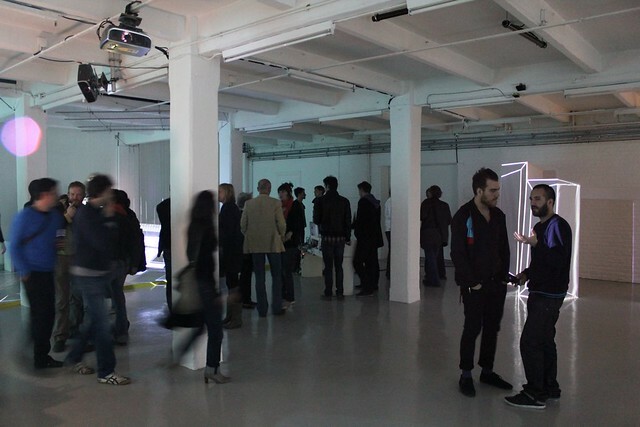 More on the final exhibition here. 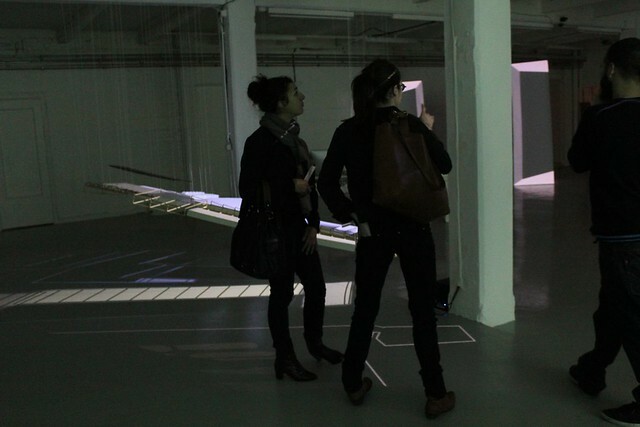 The production lab and the final exhibition will take place in the interior architecture of iMAL's venue. 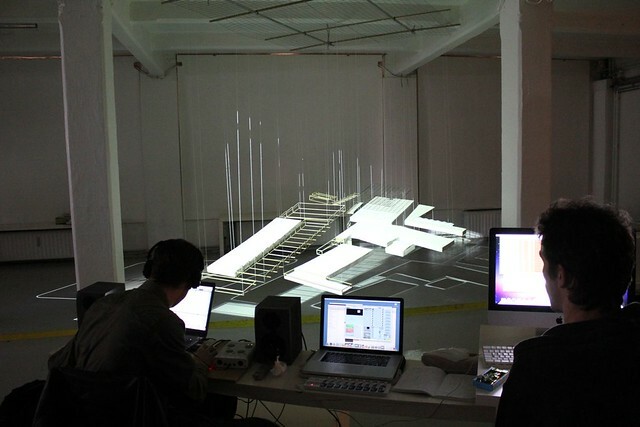 The masterclass is in English!